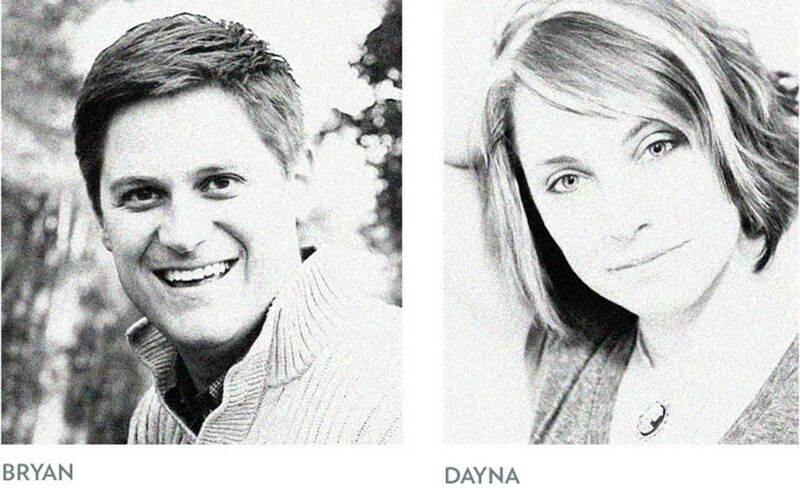 Resource would like to introduce our super talented Senior Designer, Bryan Condra. Previously working with a wide range of clients such as: Coca-Cola, Chick-fil-A, Boys & Girls Clubs of America, Gas South, Etonic, The Atlanta Braves, Hawks and Thrashers, he brings a thirst for knowledge and is excited to build our clients’ brand experience. To help keep up with the ever changing design world, he has taught at his alma mater, The Creative Circus, and legend has it that one time he found the end of the internet. Originally from Indianapolis and a graduate of Indiana University, he is naturally a college basketball fan, but was always better in the pool either swimming or playing water polo. Bryan has called Atlanta home since 2004. When not designing, you can find him with his wife and two boys enjoying life in the South. Resource welcomes a new designer, Dayna Cotter. Prior to joining our team, Dayna worked with companies and clients like AMG, Disney, Pfizer Animal Health, carter’s and OshKosh B’gosh. During that time, she designed all sorts of cool stuff. Dayna hails from Florida, swears she was born in NY and has lived in Atlanta for 13 years. She has attended all sorts of colleges and graduated most recently from the design program at the Creative Circus. When she is not being closely monitored, her tendencies to wander aimlessly take her far, far away.